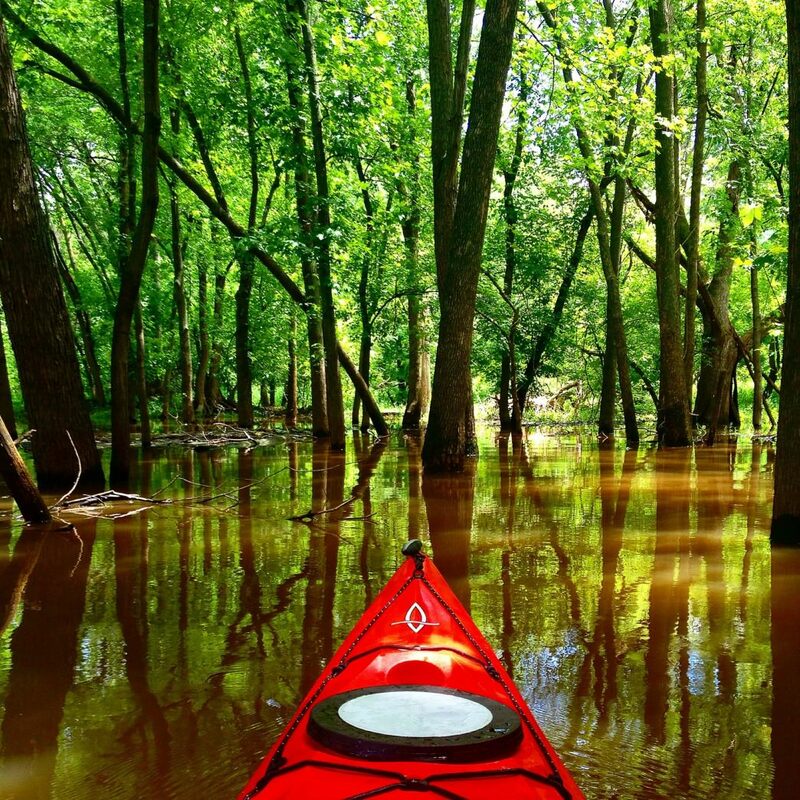 The Des Plaines River travels 95 miles through four counties in northeastern Illinois with dozens of different route options for Chicago-area paddlers. 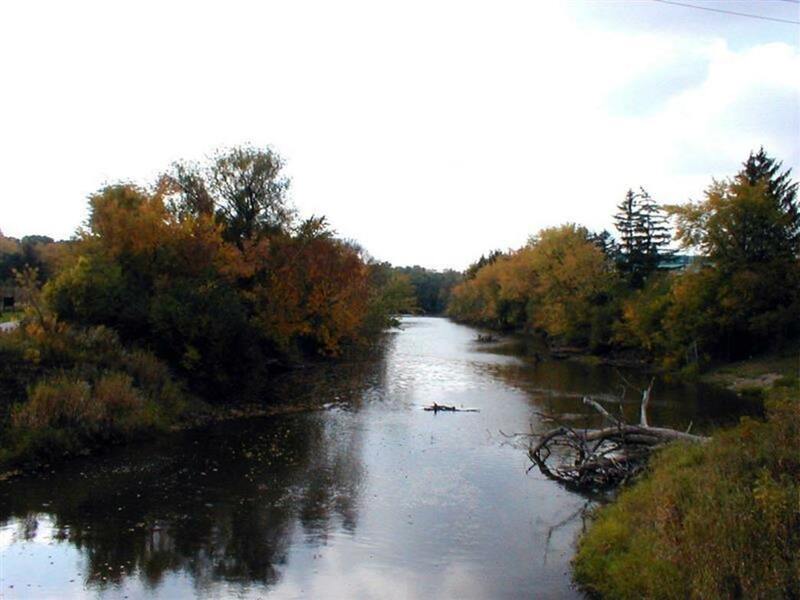 Starting in Racine County, Wis., the Des Plaines River starts as a small stream but continues to gain in size as it continues for 95 miles mostly south through Illinois before it merges with the Kankakee River near Channahon, Ill., forming the Illinois River. As you’d expect, the north section of the river is less developed, although the Lake County and Cook County forest preserves have been working to increase river access for paddlers. There are now several access points along the river to help plan for trips of varying lengths. 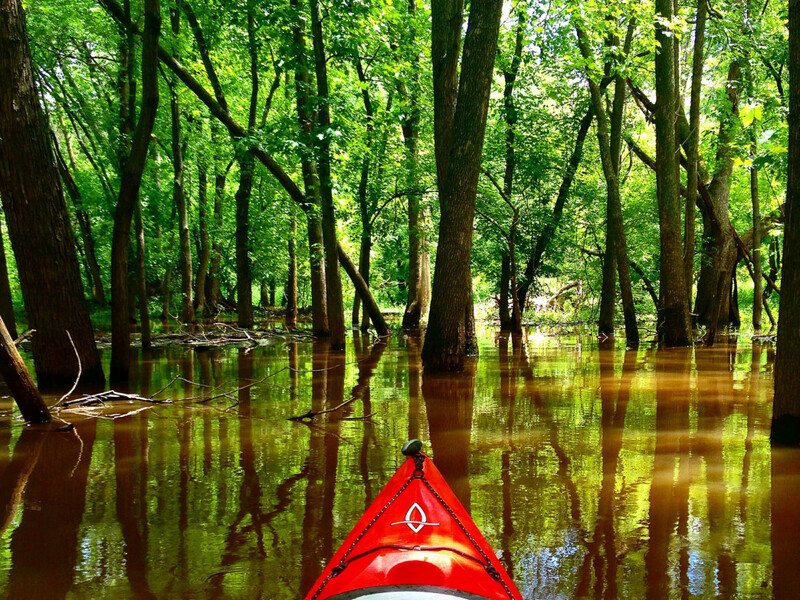 The middle section of the river is through Cook County, and the forest preserve does have several options for paddlers to create a route that’s very close to the city of Chicago. The lower section of the river offers more access, but the Des Plaines River eventually reaches a confluence with the Sanitary and Ship Canal of the Illinois Waterway. There is heavy barge traffic near the Metropolitan Water Reclamation District near Lockport, making it a less-than-ideal place to paddle. But there are still plenty of sections of the river on the lower section that are worth the trip. 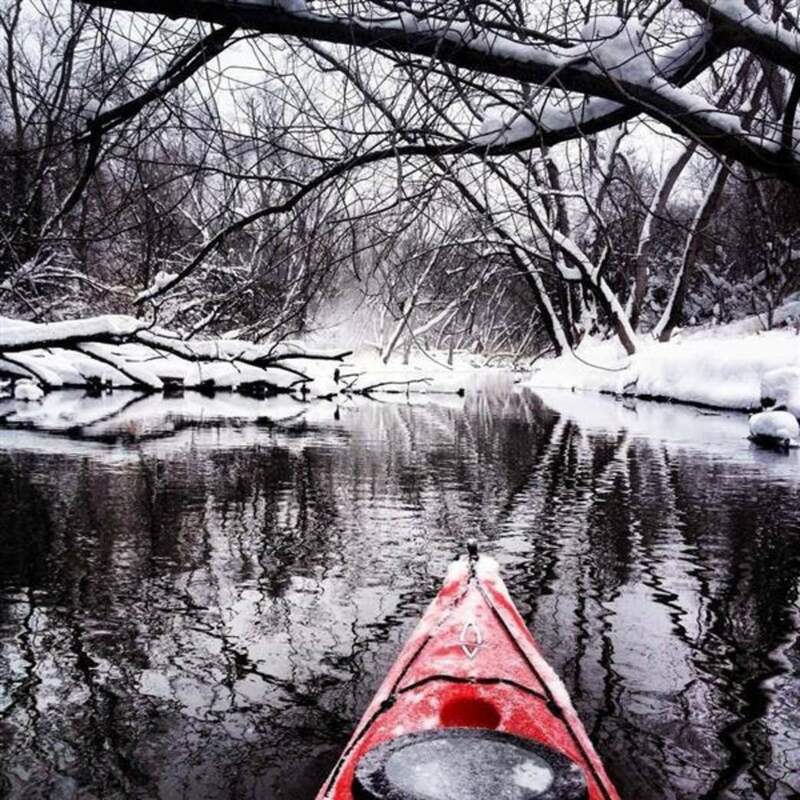 The conservation organization Open Lands offer a dozen different trip options for paddlers along the Des Plaines River, including maps with drop-ins and portages marked. You can find them all here. We’ll look at one of the best from each section of the river. 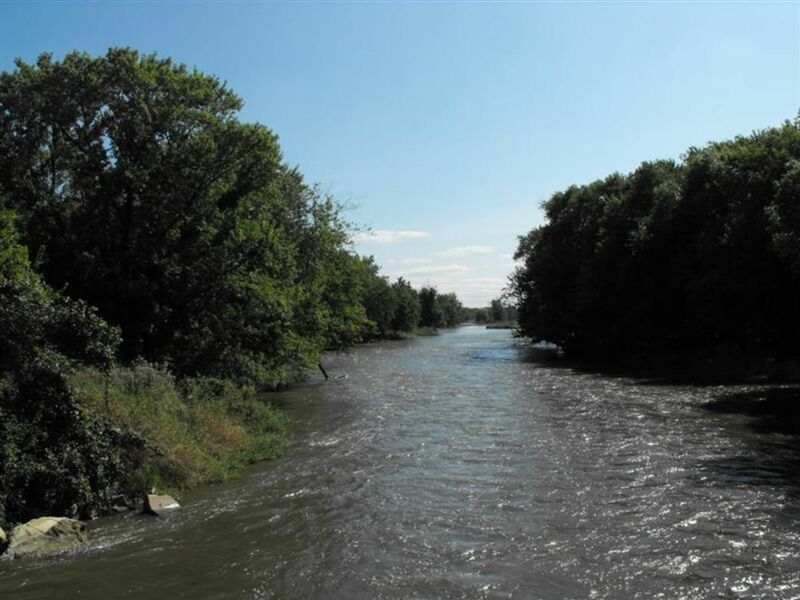 Once you drop into the Des Plaines River, you’ll pass through a string of green space, including the Adler Memorial Park, Riverside Park and McArthur Woods Forest Preserve. You can take out after 2.7 miles at the canoe launch just south of the Oak Spring Road Bridge, or continue on all the way to Route 60 for the full trip. The take-out is just south of Townline Road (Route 60), off of a small lake to the west of the river. The nice thing about this section—in addition to the great scenery and wildlife—is that the Des Plaines River Trail follows the river the entire route. You can make it a multisport experience by dropping off a bike as a way to get back to your car after the trip. See the map here. Middle Section: Irving Park Road to Chicago Avenue This 5.5-mile stretch is the closest trip to downtown Chicago. The Irving Park Canoe Launch is north of Irving Park Road in Schiller Park, just east of River Road, in the Schiller Woods North Forest Preserve. You’ll go through Schiller Woods South, Fullerton Woods West and East before reaching Thatcher Woods. After you pass under the Chicago Avenue Bridge, stay to the left and enter the channel that will bring you to the take-out site. The map of the route is here, but note that it lists a portage of the Armitage Street Dam, which has since been removed. This is a good trip for beginners, and once again, you can bike via the Des Plaines River Trail to return to your car. Lower Section: Stony Ford to Columbia Woods The launch of this 7.2-mile route is just south of Joliet Road in Lyons, Ill., on the west side of the river. You’ll immediately enter the Ottawa Trail Woods Forest Preserve, and then veer southwest as the river begins to parallel the Chicago Sanitary and Ship Channel and the Stevenson Expressway. It’s a more industrial area, as you’d probably expect, but you will go through the Santa Fe Prairie Nature Preserve right after I-55 takes a turn west away from the river. There’s also a take-out here, about 4 miles from the start of the trip, as well as an interpretive nature center. Columbia Woods is about three miles further down river, and the take-out there is about a half mile after passing under the Willow Springs Road Bridge, on your right. See the map of the route here. It’s a good trip for beginning paddlers and families looking for short trips. Anyone looking for an adventure close to Chicago can still feel miles away. Or if you’re looking for a marathon trip, the river offers plenty of miles to plan something big. 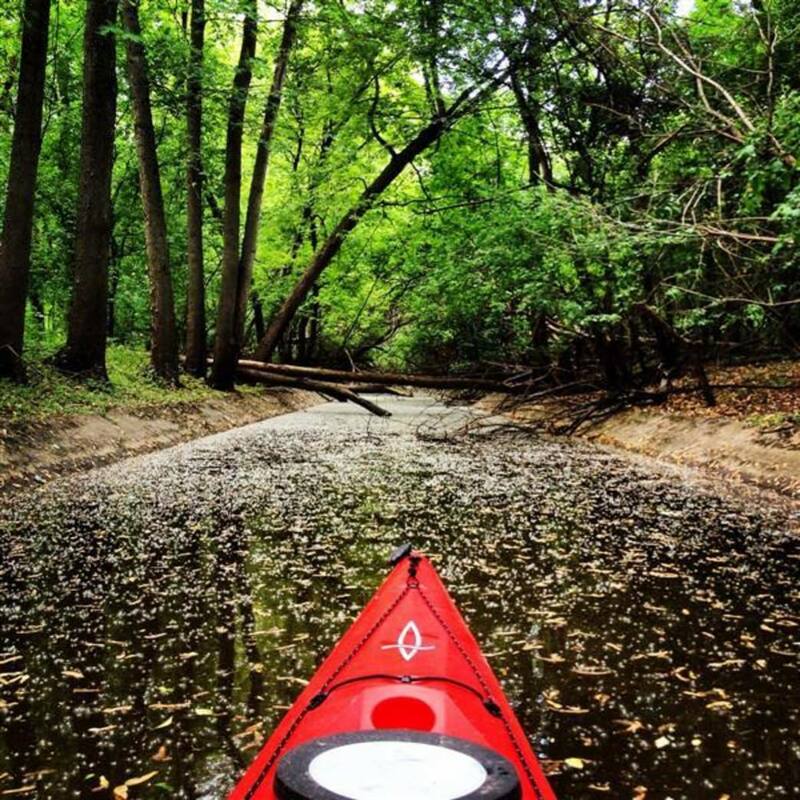 In fact the Des Plaines River Canoe and Kayak Marathon in May offers an 18.5 mile race between Libertyville and Prospect Heights. Parking is ample at any of the forest preserves along the route. Cook County and Lake County forest preserve rules apply. Lake County preserves are open 6:30 a.m. to sunset; Cook County preserves are open sunrise to sunset.